Our staff is committed to doing whatever it takes to care for the hundreds of horses, donkeys, mules, and other animals that come through our gates. Originally from Huntington Beach, CA , Robin has now planted roots here in East Tennessee. She has a passion for animals, people and is excited to be working with like minded individuals in Knoxville. A proud mother of 2 adult sons (one an English teacher in South Korea and the other graduating MTSU in May '19) Robin loves the outdoors, you can usually find Robin mountain biking, hiking, or on the water. Jocelyn is a graduate of ETSU with extensive horse knowledge and a passion for rescue. With a background in social work and human resources she brings valuable insight and skill to the team! She received her first horse as Christmas present 7 years ago, and currently has a herd of 4 (including a HHT rescue). She has been married for 20 years; with 3 children (2 sons and a daughter). In addition to her horses, she raises mastiffs and corgis! Ashley is a Knoxville native and began riding when she was a child and her passion for horses has grown ever since. She believes that horses teach us more about ourselves than anyone ever could. She found Horse Haven in 2011 and has been volunteering ever since. 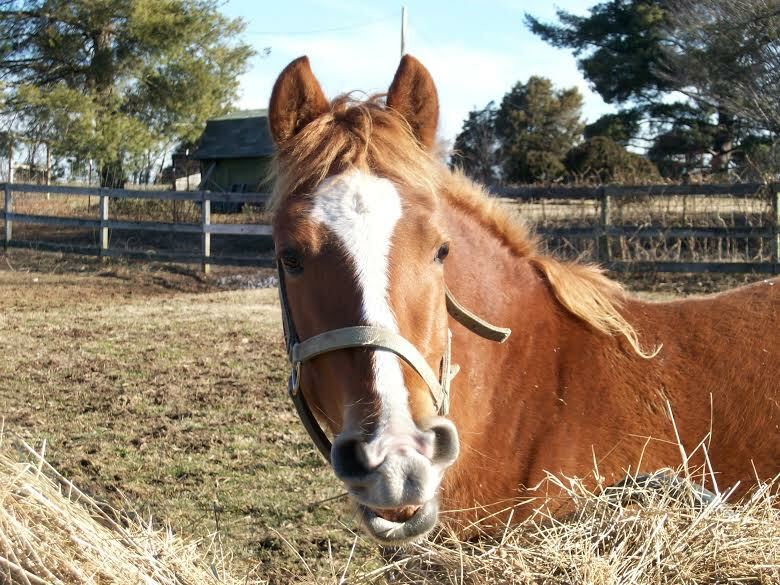 Her love for this organization is her motivation for finding all our equine residents the perfect homes! Kelly has a passion for serving others, both people and animals. She believes we are all connected in this web of life. Kelly began at Horse Haven as a volunteer, drawn by their mission of rescue, rehabilitate and re-home, and is now proud to serve her fellow team members in this role while continuing to volunteer. Kelly has 4 children, 1 granddaughter, 8 rescue cats, a feral colony, and will soon be momma to an HHT rescue! She takes to heart Gandhi’s words “Be the change you wish to see” and believes we can all make a difference. Hillary made her way to Knoxville in January 2015 after growing up in Tulsa, Oklahoma. An attorney, Hillary is in-house counsel at Cellular Sales Management. She spent her youth around horses on a Nebraska ranch and wrangling at summer camp. She and her husband live on a 60-acre farm with their 12 horses, including two mules and three mini horses…not to mention dozens of other farm animals. Her first horse was an Arabian mare, named Tupelo Honey – that first love has extended to hundreds of animals that Hillary has cared for over the years. Jacqui has called Knoxville home for 11 years. She serves as Executive Director for the Koinonia Foundation. Though never having owned a horse, Jacqui has always marveled at their beauty. As an animal lover, she believes that all animals deserve to be treated with respect and care. Working hard for compassionate organizations is what drives her and she loves the opportunity to raise money to rescue, rehabilitate and rehome animals that need our help. Originally from Minnesota, Janet has been a Knoxville resident for 24 years. She serves as Director of Human Resources and Business Strategy for US Cellular. She appreciates the honesty of horses, says “They are what they are and have helped me be a better person”. Mike retired from Alcoa in September of 2005 after more than 34 years of service in the Aluminium Industry from the position of President Primary Growth for Alcoa. In that position he was responsible for developing organic growth opportunities in the Primary Group from initiation through start up. Mike is currently President of Baltzell Management Consulting, LLC. He received his bachelor of engineering science degree in operations research and industrial engineering from Johns Hopkins University in 1971 and a Master of Science degree in operations research from George Washington University in 1976. Mike also conducted postgraduate studies at Hood College and is a graduate of the University of Michigan Executive Program. Mike currently serves as a counselor for SCORE: America's Counselors to Small Business in Knoxville, TN. Kristi Daniels grew up in Cookeville, Tennessee and attended the University of Tennessee for undergrad and law school. Ms. Daniels is an Attorney Advisor at the Social Security Administration Office of Hearing Operations. Kristi’s relationship with horses began at an early age and over the years has grown into ownership of a beautiful Thoroughbred mare named Tess and a love for riding.  Kristi was a volunteer at Horse Haven of Tennessee for 3 years before being asked to join the board. She and her miniature dachshund Buster live in Knoxville. Gregory Goodman, is a Tennessee native – born and raised in Nashville, but has been a proud Knoxville resident for the past 11 years. Mr. Goodman is an attorney with a national telecommunications retailer. His love for horses comes from a place of admiration and a natural draw to their beauty and power. Greg’s most excited to be part of an organization that serves his community with compassion. Monty was born and raised in Knoxville and has lived in the area his whole life. A servant hearted leader, Monty recently retired from the Knoxville Police Department as Deputy Chief after almost 29 years to accept the position of Tennessee State Coordinator for the Appalachia HIDTA. He and his wife Gina have a son and a daughter both of whom are in college. Karen Williamson was born in Knoxville, grew up in Greenville, SC and returned to attend University of Tennessee and completed her Masters of Architecture. She now works as an Architect in Knoxville. She and her husband Jeff have 2 children – ages 9 and 11. Their daughter, is a Hunter/Jumper at Fiesta Farm and it was her love for the sport that brought the family on board. 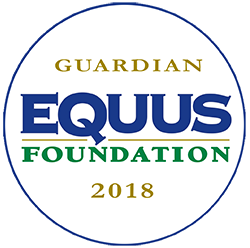 Her appreciation of the Horse Haven mission stems from the belief that trust can be re-established that is lost when an animal is abused or abandoned. In between horse shows and baseball tournaments, you’ll find her family together outdoors, preferably on a beach!